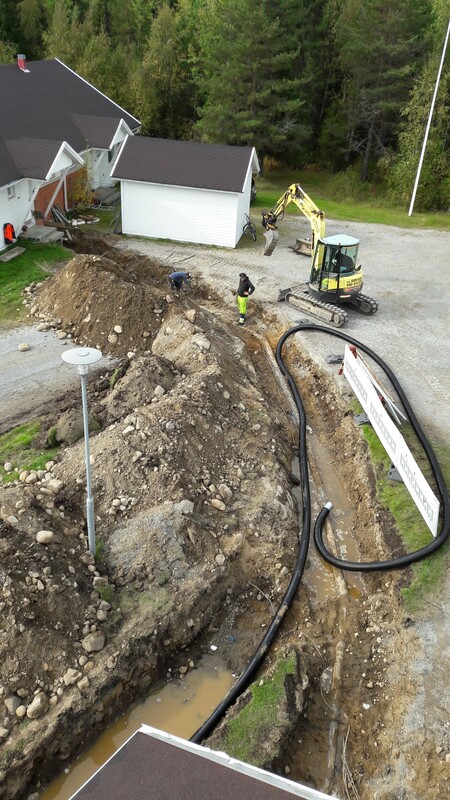 Under the ground there lies enormous unused potential for sustainable energy and heat production – anywhere between a depth of 300 meters (local heat pump solutions) and 7 kilometres (geothermal heating plant). In fact, geothermal energy is one of the most cost-efficient ways to increase renewable energy in heating. St1 plans and delivers smaller heating plants based on local energy source, e.g., to apartment buildings, hotels and public buildings, such as schools and nursing homes. We offer you an easy way to replace the old fossil fuel based system with CO₂ free renewable energy and more favorable heating costs. We are also demonstrating large-scale heat production that utilizes the renewable energy from bedrock. In a pilot project in Finland, we are researching and testing drilling technology that could open a new renewable, emission-free source of energy for district heat production. Geothermal heat production is already a reality in several parts of the world, however, this is the first pilot project in hard bedrock, like Finnish granite, and to the targeted depth of 7 kilometres. The operating efficiency of direct geothermal energy production is excellent and as soon as the technical challenges are solved, there is great potential for cost-efficient heat production. St1 Local Energy (St1 Lähienergia Oy) offers heating plants that utilize local energy, usually from the ground – using ground source energy wells. The plant heats your property without CO₂-emissions and is cheaper than systems based on fossil fuel, traditional district heat or direct electric heating. There are different ways to acquire St1’s local heating plant. The easiest one is a contract based on the use of energy: St1 invests in and builds the heating plant on your property and takes care of its maintenance. You’ll only pay for the energy it uses and after the contract period the system is yours free of charge. The heating system optimizes its operation automatically based on, e.g., inside and outside conditions – thus providing you considerable energy savings. St1’s has a geothermal pilot project at Otaniemi, Finland, to research the opportunities to use geothermal heat from the bedrock in district heating. The goal of the pilot project is to test and develop technically and financially profitable solutions for all phases of the geothermal business concept. Geothermal heat production requires drilling of two, nearly 7-km-deep, holes into the crust of the earth. Water is fed down to the bedrock where its temperature will rise due to geothermal heat. The hot water will rise up, and the heat will be entered into the district heating network. 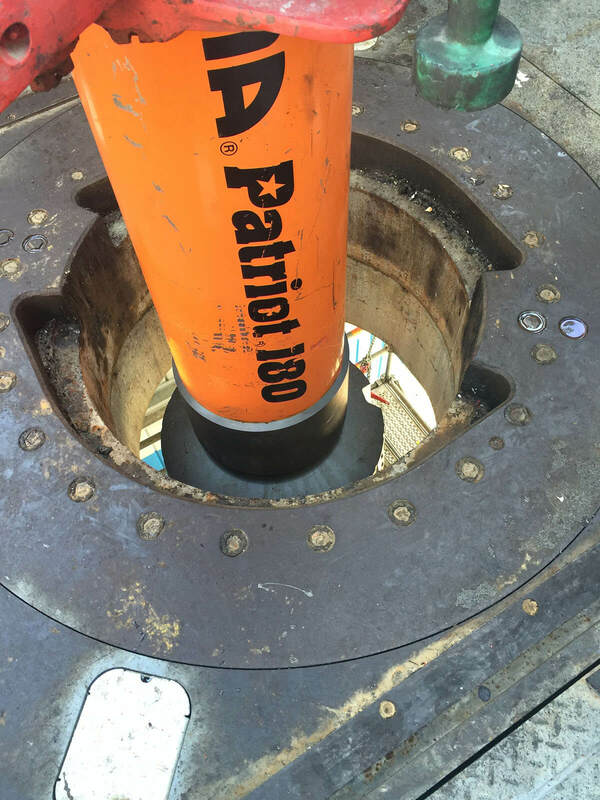 Finland’s hard bedrock requires a specially manufactured drill to achieve the required depth. By optimizing technologies we have been able to drill as deep as 6.5 km, which has turned out to be sufficient in terms of the heat of water in the bedrock. The next phase of the project is stimulation, which will enable us to examine how the water flows inside the bedrock and between the two deep holes. If the pilot project turns out to be successful, we can use the technology developed for it in other Nordic countries and utilize the great potential of renewable energy from the earth.